Kobe Bryant's wife has filed for divorce ... TMZ has learned. Vanessa Bryant filed legal docs Friday afternoon, citing "irreconcilable differences." Sources connected with the couple tell TMZ ... Vanessa -- who stuck by Kobe after he was charged with sexually assaulting a Colorado woman in 2003 -- decided to end the marriage because she believes Kobe has been unfaithful ... again. As one source puts it, "She's been dealing with these incidents for a long time and has been a faithful wife, but she's finally had enough," adding, "This one is the straw that broke the camel's back." And our sources say ... Kobe "desperately" wants to win Vanessa back and will do "whatever it takes" to save their 10 1/2 year marriage. According to the legal docs, Vanessa is asking for joint custody of their 2 daughters -- 8-year-old Natalia and 5-year-old Gianna -- but Vanessa is asking that Kobe get visitation rights, which means she wants the kids in her care most of the time. We've learned the couple has NO PRENUP, so 29-year-old Vanessa is entitled to half of the empire Kobe built over the last decade. She's also requesting spousal support ... which is typical in divorce cases. Kobe, who filed his response to the divorce minutes after Vanessa filed her petition, says he will pay her spousal support. According to the docs, Vanessa is being repped by disso-queen Laura Wasser and attorney Samantha Klein. Wasser reps oodles of celebs, including Britney Spears, Angelina Jolie, Maria Shriver and Kim Kardashian. Kobe went to the Jay-Z concert Tuesday night in L.A. without Vanessa, and people who saw him there say he looked miserable. Vanessa signed the divorce petition on December 1. Kobe signed his response on December 7. 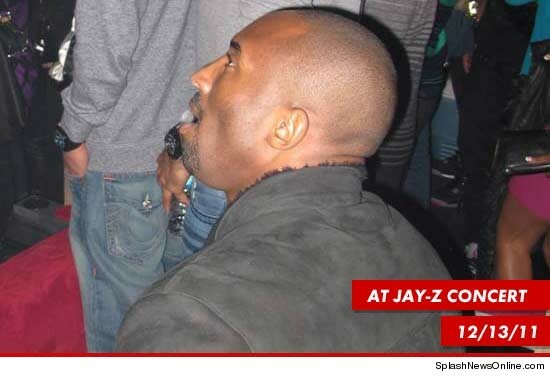 Oh yeah, that $4 million ring Kobe gave Vanessa after the 2003 scandal .... It's all hers. A gift is a gift. Zac Efron & Vanessa Hudgens Break Up: They're Done!